Duck Wax and BW 429 Adhesive Wax are used to remove feathers and pin feathers from ducks, geese, and fowl. Duck Wax is the primary wax base used in the defeathering process. BW 429 Adhesive Wax is incorporated into the defeathering system, as required, to increase the pulling strength of Duck Wax. A recommended starting ratio is 2/3 Duck Wax and 1/3 BW 429 Adhesive Wax. 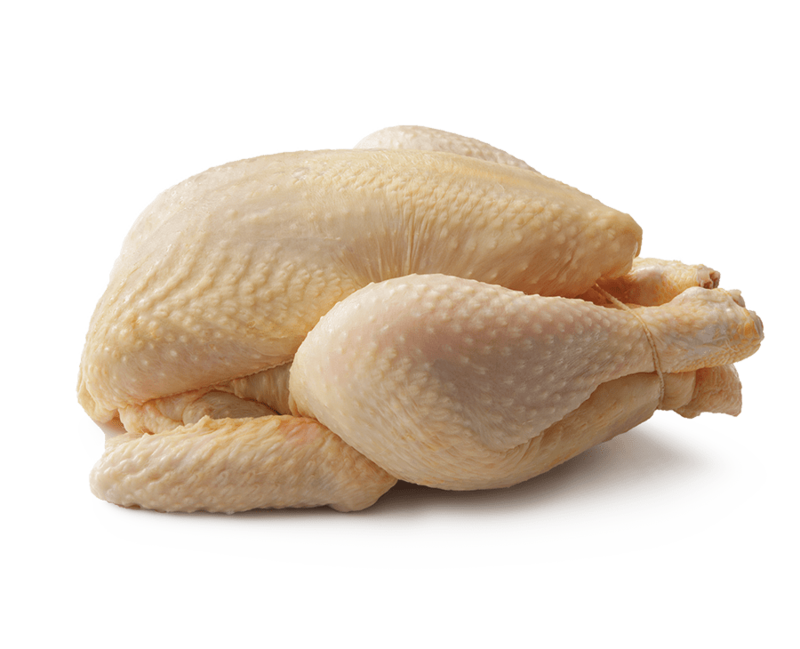 For additional technical information on the topic of poultry defeathering and the proper use of Duck Wax and BW 429 Adhesive Wax, please request a copy of SouthWest Wax Product Data Sheet titled Poultry Wax. This Product Data Sheet may be requested by completing the customer information form located within the Contact tab above.